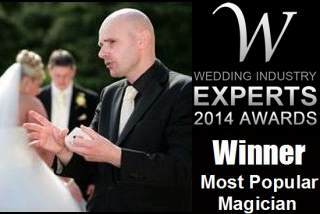 If you are planning a special party, wedding reception, business promotion in Tower Hamlets, Magic Circle magician David Fox will help ensure it is an unforgettable success. David's immaculate sleight-of-hand, dexterity, incredible illusions and professionalism are truly world class. The London Borough of Tower Hamlets is home to many venues which are ideal for David Fox's close-up magic and stage illusions. London Metropolitan University and the College of Technology London are located in Tower Hamlets. Indeed, David often performs at student unions throughout the UK and his magic is always very well received by student audiences. HSBC and Barclays Bank both have Head Offices in the borough at the prestigious Canary Wharf site. 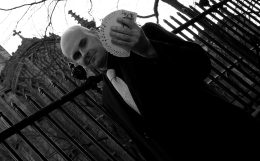 David Fox is a fine choice of magical entertainer for business and corporate events throughout London.